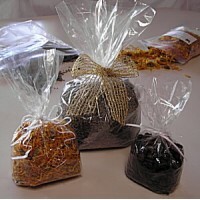 P05 Cellophane Bag 100 per sleave or available in cartons of 1000 255mm x 75mm pleas..
P06 Cellophane Bag 100 per sleave or available in cartons of 1000 165mm x 90mm please add ..
P08 Cellophane Bag 180mm x 100mm 100 per sleave or available in cartons of 1000 please ad..
P09 Cellophane Bag 180mm x 125mm 100 per sleave or available in cartons of 1000 please ad..
P12 Cellophane Bag 205mm x 135mm 100 per sleave or available in cartons of 1000 please ad..
P14 Cellophane Bag 215mm x 150mm 100 per sleave or available in cartons of 1000 please ad..
P15 Cellophane Bag 205mm x 165mm 100 per sleave or available in cartons of 1000 please add ..
P16 Cellophane Bag 235mm x 165mm 100 per sleave or available in cartons of 1000 ..
P18 Cellophane Bag 255mm x 180mm 100 per sleave or available in cartons of 1000 please ad..
P19 Cellophane Bag 180mm x 90mm x 25mm 100 per sleave or available in cartons of 1000 plea..
P195 Cellophane Bag 150mm x 75mm x 45mm 100 per sleave or available in cartons of 1000 pl..
P20 Cellophane Bag 150mm x 100mm x 50mm 100 per sleave or available in cartons of 1000 ple..
P22 Cellophane Bag 180mm x 100mm x 45mm 100 per sleave or available in cartons of 1000 pl..
P23 Cellophane Bag 205mm x 100mm x 45mm 100 per sleave or available in cartons of 1000 pl..
P24 Cellophane Bag 230mm x 100mm x 45mm 100 per sleave or available in cartons of 1000 pl..
P25 Cellophane Bag 260mm x 100mm x 45mm 100 per sleave or available in cartons of 1000 ple..
P26 Cellophane Bag 290mm x 100mm x 45mm 100 per sleave or available in cartons of 1000 ple..
P27 Cellophane Bag 280mm x 100mm x 45mm 100 per sleave or available in cartons of 1000 pl..
P28 Cellophane Bag 280mm x 125mm x 50mm 100 per sleave or available in cartons of 1000 pl..
P29 Cellophane Bag 280mm x 125mm x 75mm 100 per sleave or available in cartons of 1000 pl..
P36 Cellophane Bag 280mm x 205mm 100 per sleave or available in cartons of 1000 please ad..
P38 Cellophane Bag 230mm x 150mm x 50mm 100 per sleave or available in cartons of 1000 pl..
P42 Cellophane Bag 300mm x 150mm x 50mm 100 per sleave or available in cartons of 1000 pl..
P02 Cellophane Bags 115 x 65mm 100 per sleeve or available in cartons of 1000 please add ..
P04 Cellophane Bag 145mm x 75mm 100 per sleave or available in cartons of 1000 please add..
P10 Cellophane Bag 190mm x 115mm 100 per sleave or available in cartons of 1000 please ad..
P32 Cellophane Toast Bag x 100 170mm x 158mm available in cartons of 1000 please add GST .. 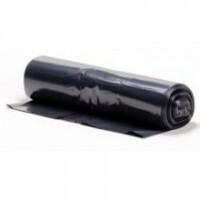 Heavy Duty Black Garbage Bag 82L 810mm x 950mm Carton of 200 please add GST ..
Black Heavy Duty Black Garbage Bag 240L 1140mm x 1500mm Carton of 100 please add GST .. 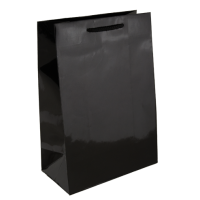 Heavy Duty Garbage Bag 54L 850mm x 640mm Carton of 250 please add GST .. 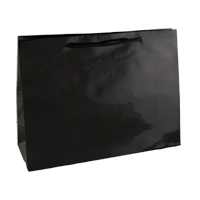 Heavy Duty Garbage Bag 120L Council Bin Liner 900mm x 1100mm Carton of 100 please add GS..
2W Flat Brown Paper Bag x 500 Dimension 200 X 200 please add GST ..
4F Flat Brown Paper Bag x 500 Dimension 280 X 235 please add GST .. 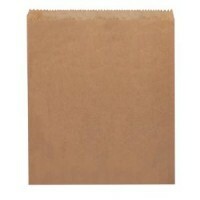 Bags - Brown Kraft Flat Bottom x 500 Paper Bags sos no. 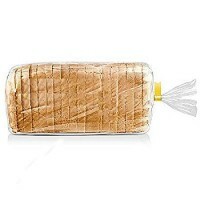 1 please add GST .. 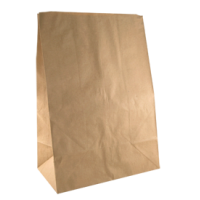 Bags - Brown Kraft Flat Bottom x 500 Paper Bags sos no. 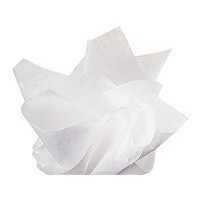 2 please add GST .. 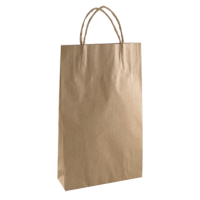 Bags - Brown Kraft Flat Bottom x 500 Paper Bags sos no. 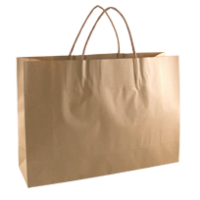 3 please add GST ..
Brown Kraft Flat Bottom x 500 Paper Bags Super Market Small please add GST ..
Small Bags White Kraft Paper Bags With Cotton Rope Handles For a Touch of Sophistication.. 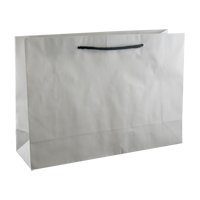 Medium Bags White Kraft Paper Bags With Cotton Rope Handles For a Touch of Sophisticatio..
Large Bags White Kraft Paper Bags With Cotton Rope Handles For a Touch of Sophistication.. 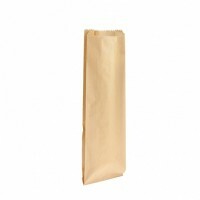 Junior Bags White Kraft Paper Bags With Cotton Rope Handles For a Touch of Sophisticatio..
Midi Bags White Kraft Paper Bags With Cotton Rope Handles For a Touch of Sophistication ..
Small Boutique Bags White Kraft Paper Bags With Cotton Rope Handles For a Touch of Sophi.. 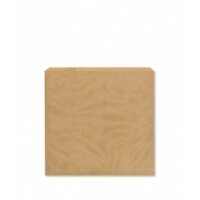 Boutique Bags White Kraft Paper Bags With Cotton Rope Handles For a Touch of Sophisticat..
Baby Bags White Kraft Paper Bags With Cotton Rope Handles For a Touch of Sophistication ..
Mini Gift Bags White Kraft Paper Bags With Cotton Rope Handles For a Touch of Sophistica..
Large Bags Glossy Black Paper Bags With Cotton Rope Handles For a Touch of Sophistication 4..
Large Boutique Bags Glossy Black Paper Bags With Cotton Rope Handles For a Touch of Sophistica..
Small Boutique Bags Glossy Black Paper Bags With Cotton Rope Handles For a Touch of Sophi..
Baby Bags Glossy Black Paper Bags With Cotton Rope Handles For a Touch of Sophisti.. Medium Bags Glossy Black Paper Bags With Cotton Rope Handles For a Touch of Sophistication ..
Small Bags Glossy Black Paper Bags With Cotton Rope Handles For a Touch of Sophistication 2..
Large Bags Glossy Red Paper Bags With Cotton Rope Handles For a Touch of Sophistication ..
Baby Bags Glossy Red Paper Bags With Cotton Rope Handles For a Touch of Sophistication .. 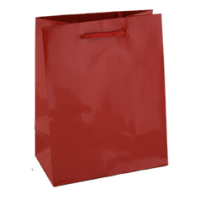 Medium Bags Glossy Red Paper Bags With Cotton Rope Handles For a Touch of Sophistication ..
Long Sponge Brown Paper Bag x 500 Dimension 335 X 279 please add GST ..
Sq Sponge Flat Brown Paper Bag x 500 Dimension 280 X 279 please add GST ..
Small Boutique Bags 100% Recyclable and Biodegradable PaperBags With Twisted Paper Handles ..
Midi Bags 100% Recyclable and Biodegradable PaperBags With Twisted Paper Handles 420 x 310 ..
Small Bags 100% Recyclable and Biodegradable PaperBags With Twisted Paper Handles 350 x 260.. 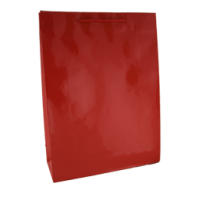 Medium Bags 100% Recycable and Biodegradable Paper Bags 480 x 340mm + 90g please add GST ..
Large Bags 100% Recycable and Biodegradable Paper Bags With Twisted Paper Handles 500 x 450.. 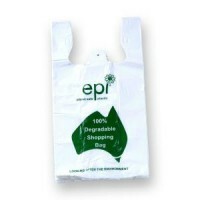 Boutique Bags 100% Recycable and Biodegradable Paper Bags With Twisted Paper Handles .. 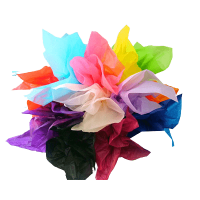 Junior Bags 100% Recyclable and Biodegradable Paper Bags With Twisted Paper Handles 2..
Midi Boutique Bags 100% Recyclable and Biodegradable Paper Bags With Twisted Paper Handles&nbs..
Baby Bags 100% Recyclable and Biodegradable PaperBags With Twisted Paper Handles 265 x 160 ..
Runt Bags 100% Recyclable and Biodegradable Paper Bags With Twisted Paper Handles ..
Toddler Bags 100% Recyclable and Biodegradable Paper Bags With Twisted Paper Handles ..
Plasic Clear Bread Bag 250 x 450mm Carton x 2000 ..
Clear Plasic Bread Bag 300 x 460mm Carton of 2000 ..
Coloured Tissue Paper -- Lilac, Orange, Red, Lime Green,Salmon Pink &.. 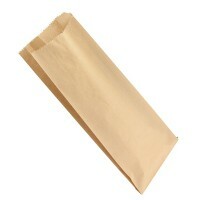 Disposable Aprons with Tear Away Hanger 1150mm x 700mm Carton of 1000 please add GST .. 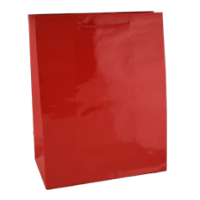 Double Paper Bottle Bag 16cm x 38cm + 7cm Quantity: 500 ..
EPI 100% degradable Checkout Bag 550mm x 300mm x 170mm Carton of 2000 please add GST ..
EPI 100% degradable Checkout Bag 500mm x 260mm x 120mm Carton of 3000 please add GST ..
EPI 100% degradable Checkout Bag 400mm x 200mm x 100mm Carton of 5000 please add GST .. 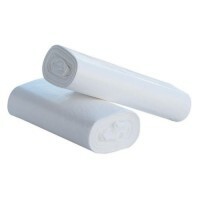 Medium White Plastic Singlet Checkout Bag 620 x 320 + 210mm(gusset) Carton: 10kg ..
Large White Plastic Singlet Checkout Bag 550 x 300 + 170mm(gusset) Carton: 9.3-9.5kg .. Kitchen White Large Tidy Bags 36L 660mm x 580mm Carton of 1000 -- 20packs/50pcs please add .. 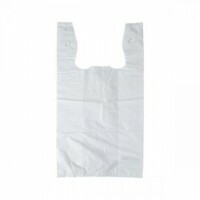 Medium White Plastic Singlet Checkout Bag 500 x 250 + 125mm(gusset) Carton: 9.3-9.5kg .. 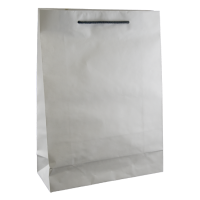 Single Paper Bottle Bag 10cm x 38cm + 4cm Quantity: 500 ..
Small White Plastic Singlet Checkout Bag 430 x 220 + 120mm(gusset) Carton: 9.3kg ..
White Acid Free Tissue Paper 400mm x 660mm Carton: 960pcs/reem x 5 reems please add GST ..
White Acid Free Tissue Paper 400mm x 660mm Carton: 960pcs/reem x 5 reems SOLD BY THE CARTON..
White Acid Free Tissue Paper 500mm x 750mm cartons: 480pcs/reem x 5 reems SOLD BY THE CARTO..
White Acid Free Tissue Paper 500mm x 750mm Carton: 480pcs/reem x 5 reems please add GST .. 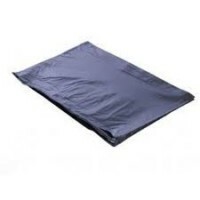 Heavy Duty 72L rubbish bags are the standared indusrty sized bag and are used for any regu..